Kihei is in Maui County, Hawaii, United States. 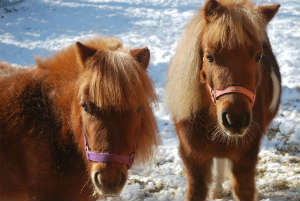 It is one of the sunniest places on the island. Because of the hot and dry climate, it was once called Kamaole, which means “barren”. Today, Kihei offers a wide variety of attractions and activities for visitors of all ages. The name “Kealia” means “salt-encrusted place”. 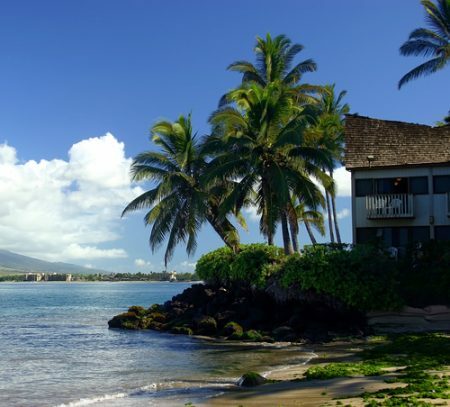 Kihei has over six miles of spectacular beaches. Some of popular beaches are Keawakapu, Charley Young, Kamaole Beach III, and Poolenalena Beach. Whether you love to explore new places or entertain, Kihei has something for any type of traveler. It’s also the ideal place to learn about, observe, and photograph some amazing birds. Regardless your vehicle type and functionality, we will deliver your vehicle at its original condition. Hawaii Auto Transportation has been operating in the market since 2006. The company has been shipping in all the 50 states of the United States, including Hawaii and Alaska. Thanks to the commitment of its team and constant collaboration with our customer, the company has shipped over 100,000 vehicles. Container Car Shipping is one of the most common and safest types of shipping. 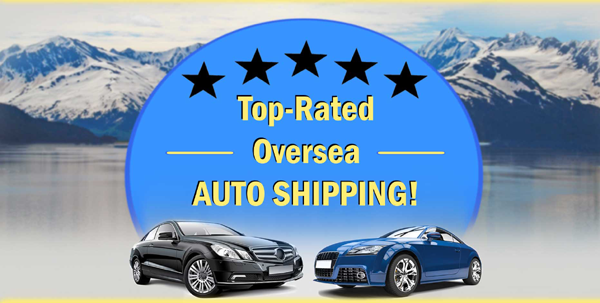 Whether it is sedan, SUV, motorcycle, pickup truck, RVs, container car shipping is the safest method. Crate Shipping is mainly used for shipping delicate and fragile vehicles. If you look for extra safety, crate shipping is the right choice. If you want to learn much more or get a quote, you can call our live agents at (808)-518-6000.